Includes a fantastic set of templates on an included CD-ROM. Fetes offer many benefits to community organisations - if all goes well they can strengthen your donor base, energise your volunteers, publicise your organisation, and be a fun way for your group to connect with the local community, raising your profile and extending your reach. 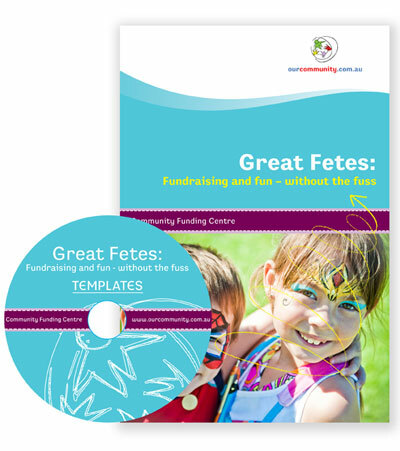 This book is designed to help you run a successful fete with a minimum of fuss. Drawing on the experience of teachers, parents and fundraising experts, we've pulled together all of the tips and tools you'll need to pull off a fantastic event, including a fantastic set of templates on an included CD-ROM.